WANTED: Anyone wanting to purchase any number of small tools and engineering items. 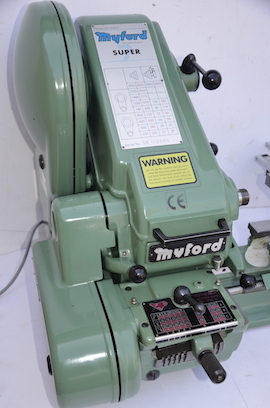 Happy to supply someone looking to stock or set up a small business selling all sorts of tooling, from taps and dies to hand tools to drill chucks, etc, etc..... Ideal for selling on line or shows/events. Please call me, Howard, on 07753 610420. Just arrived, waiting for photos to be published. Call for early viewing. 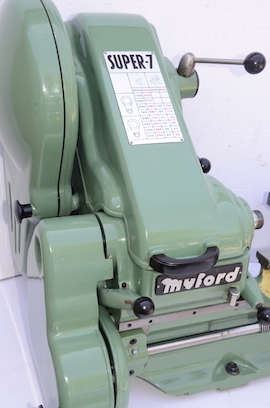 Real piece of Myford history. 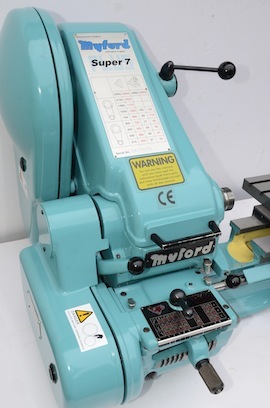 Myford ML7 lathe, real Myford Nottingham prototype, where the backgear lever also automatically slids the spindle pulley & gear, avoiding the need to manually unscrew and slide the backgear key/paw. 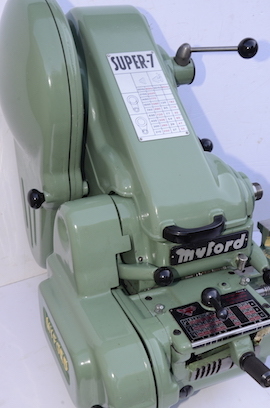 Probably the only one of it's kind and a must for any serious Myford collector. I don't know anyone else who has come across another example including Tony on the lathes.co.uk website. 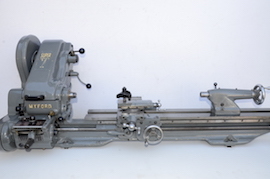 The lathe itself is also in excellent condition with, what looks to be, a very good bed. Please call on 07753 610420 or 01225 812155. Just arrived. 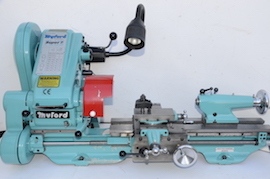 Myford ML7 lathe. 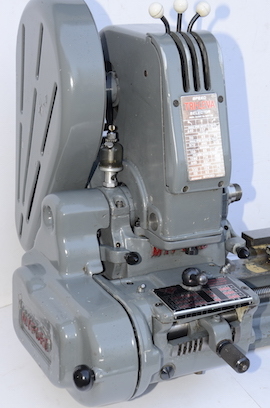 Good original lathe. Some initial photos available upon request. Initial scan over look promising. Best to give me a call. 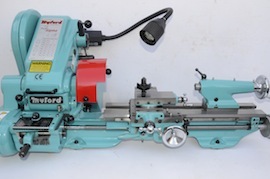 Myford Super 7B LONGBED lathe with gearbox & power cross feed. Matching green cabinet if required. Lovely condition. Just arrived, please call on 07753 610420 or 01225 812155. 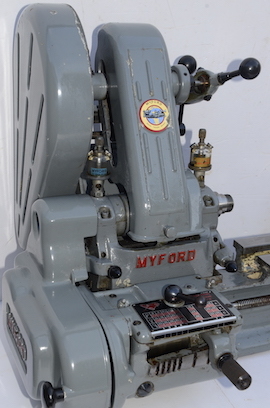 BARGAIN Myford ML7 lathe with gearbox & clutch. Selling for only £1485. Be quick as the gearbox looks lovely, original and very nice paintwork. Gearbox and clutch worth £1000 alone. Lathe has been unused for a bit so needs lubricating and running. Happy to sell for less without the gearbox. Give me a call on 07753 610420 or 01225 812155. New in, photos just added, see below. 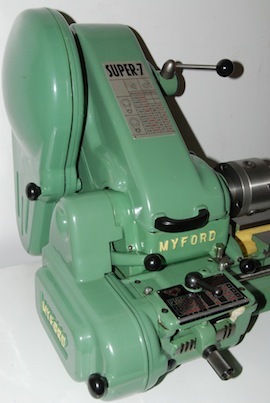 Very low hours Myford Super 7B lathe with gearbox & power cross feed & Induction Hardened Bedways. Matching cabinet if required. Absolutely lovely condition. Just arrived. 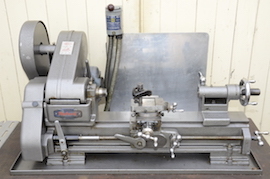 High spec lathe owned from new and obviously cherrised. 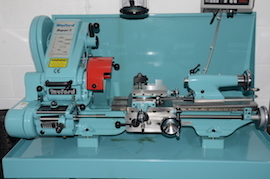 Myford Nottingham lathe with the adedd advantage of DRO & Variable Speed controller. Myford ML7 complete motor bracket with counter shaft. Myford cabinet stands for sale. 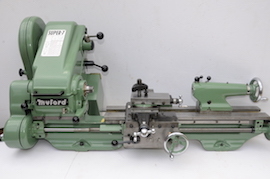 Industrial or standard, for long or standard bed Myford lathes. You are most welcome to call Howard at any time on 01225 812155 or 07753 610420 to discuss or reserve any machine for sale here. Click on image for more detailed photos, information and sale price. 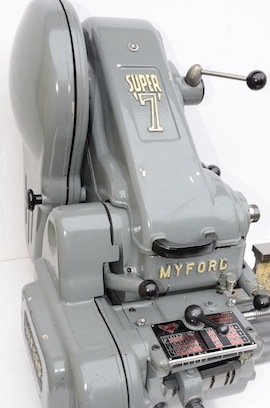 METRIC Myford Big Bore Super 7 Plus. Stunning condition with Power Cross Feed. 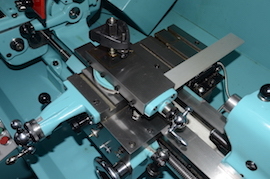 lathe with Power Cross Feed. Hardly had any use. Imperial. clutch. Very good original condition. used since. Everything done !!!!!!! Myford Big Bore Super 7B Plus. Stunning condition with very little use. Gearbox & Power cross feed. Imperial. 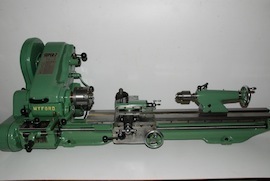 lathe with Gearbox. One owner. Imperial. Myford Big Bore Super 7 Sigma. Stunning condition with Gearbox. Imperial. CONNOISSEUR lathe, next to no use. CONNOISSEUR, top of the range. Newall DRO fitted. Variable speed. Very Low Hours Myford Super 7B. heated house. Very little use. Imperial. 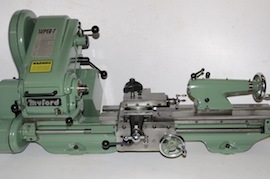 Myford Super 7B Lathe. Gearbox & PCF. One owner, very little use. 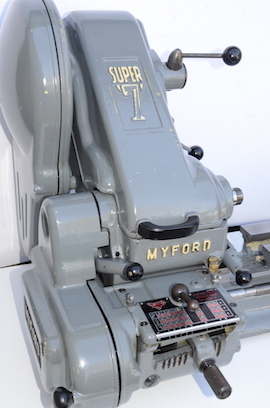 Stunning Myford Super7 Lathe. Imperial. Power Cross Feed. Cherished Lathe. Super machine. Later Super7 model. 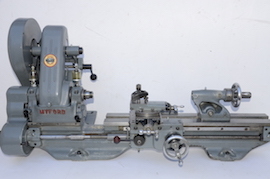 Myford Super 7B Lathe with Gearbox. good as does original paintwork. Lovely vintage & solid stand. 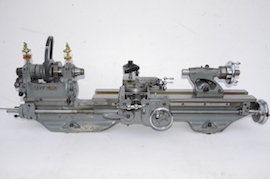 Imperial lathe in good condition.